The DTM is planning to host night races for the first time in its history at this year's Misano round. The Misano World Circuit Marco Simoncelli is one of two new venues on the 2018 DTM calendar, along with Brands Hatch, and will host its inaugural DTM races on 25-26 August. Although not yet confirmed, it's understood championship promoter ITR is working with TV broadcast partner Sat.1 on the possibility of hosting at least one of the two races in the evening, under floodlights. 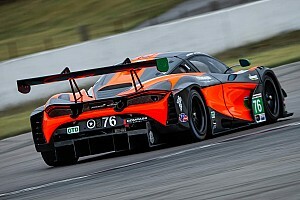 A spokesperson from ITR told Motorsport.com: "We plan to organise the races in Misano in the evening. That's the basic idea. 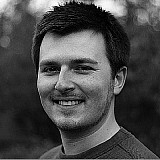 But this is still a 'work in progress' and therefore not yet finalised. "Accordingly, the starting times have not yet been fixed." 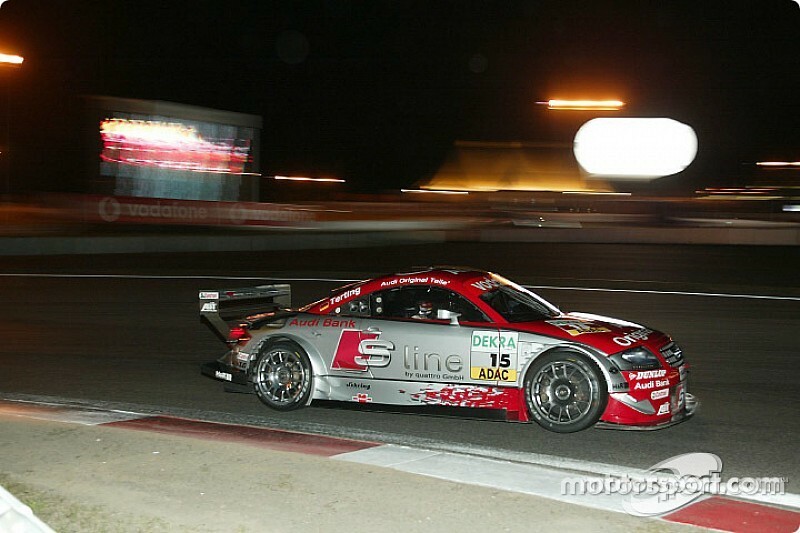 Hosting a night race would be a first for the DTM, although the series did hold a top-10 qualifying shootout in the dark at the Nurburgring back in 2003 [pictured above]. 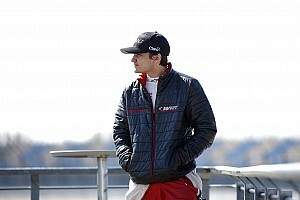 Mercedes driver Lucas Auer indicated he would be in favour of the idea of racing at night. 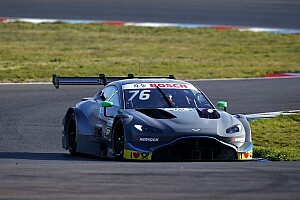 "I like Italy a lot, and that's why I'm especially looking forward to the atmosphere there [at Misano], especially as it's a night race," the Austrian commented. 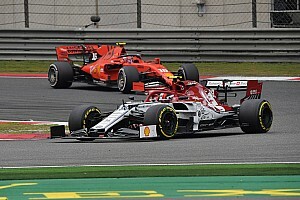 Shifting the Misano races to the evening would have the added benefit of avoiding a direct clash with the Formula 1 Belgian Grand Prix, which falls on the same weekend. 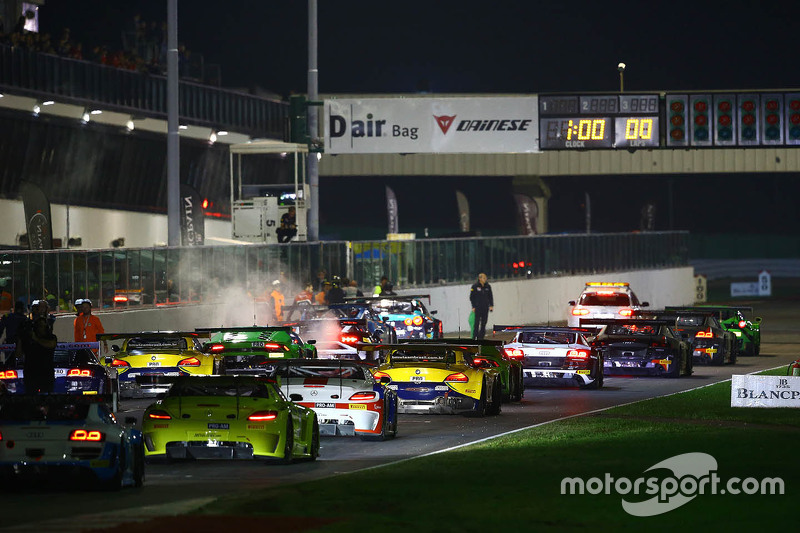 Misano is no stranger to night racing, having hosted Blancpain GT Series Sprint Cup races in the dark on a number of occasions [below]. 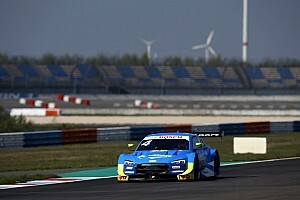 Farfus faces dilemma over which championship to "sacrifice"
DTM reveals rule tweaks to cut downforce "by a third"